Arron is a former collegiate sprinter, a USATF Level II Sprints/Hurdles/Relay specialist coach, and a competitive powerlifter. He has worked with numerous WPIAL Track and Field champions, PIAA medalists, NCAA track and field athletes, and numerous successful athletes from diverse sports backgrounds. Arron implements the Intelligent Training philosophy by using the latest techniques guided by the most up to date sports science. The goal of training is to improve the 5 core athletic building blocks: Flexibility, Coordination, Endurance, Strength, and Speed. This focus is important regardless of sport, age, talent, or experience level. Arron offers everything from simple standalone program design to full time elite level coaching. Nicole joined the Virtus family to help create a business that treats fitness, training, and facilities unlike anyone else in the industry. She comes from a background as a swimmer, a standout high school and collegiate softball pitcher, and a career in social services. 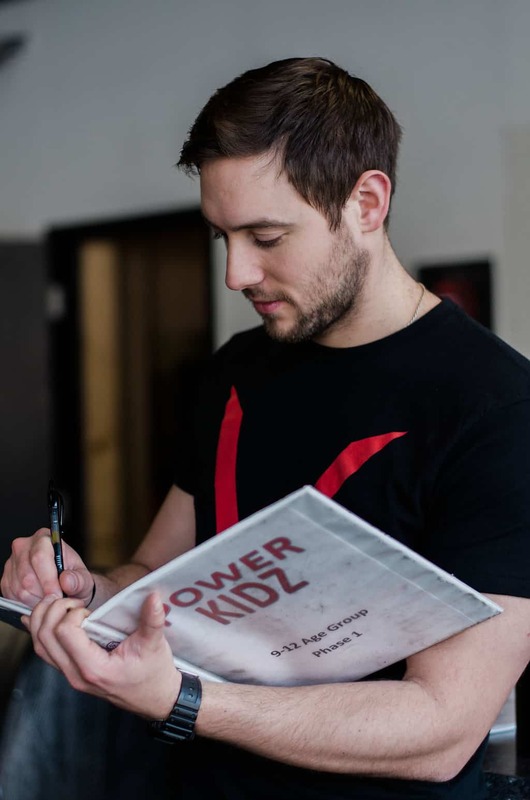 Nicole is our Youth Program Director and helped create the PowerKidz and PowerTotz programs. She also runs the Adaptive Exercise program working with clients with special needs and post rehab needs. 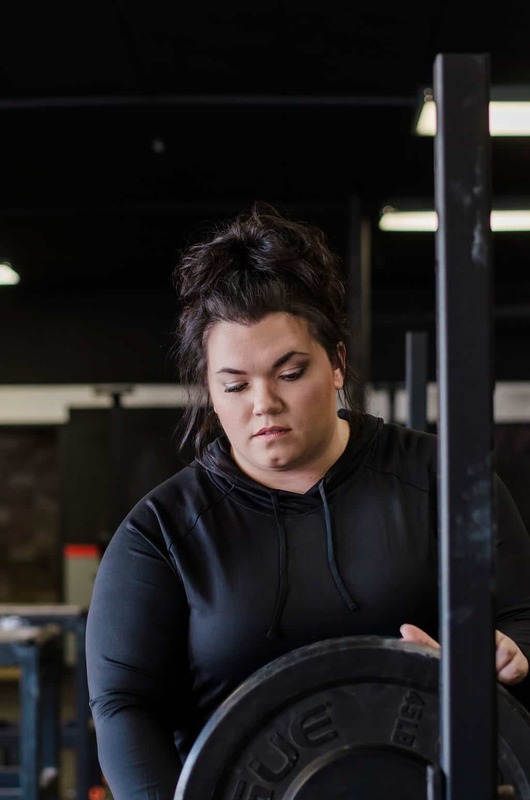 Nicole is a USAW sports performance coach working with small & large teams along with one on one personal training clients. Contact Nicole today to get started on your next step in fitness. Neal has always had a passion for sport from his early years playing hockey through his collegiate hockey career at Liberty University. He has always had a desire to help others achieve their goals and to improve their quality of life. 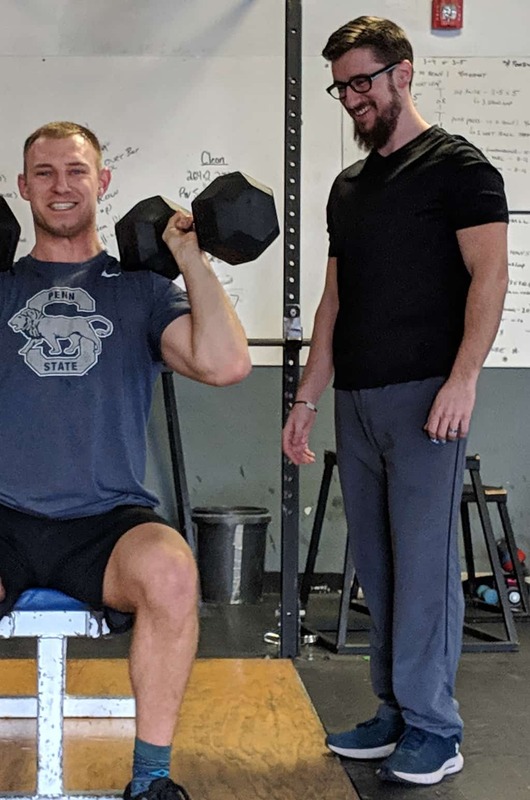 Prior to joining the team at Virtus, Neal worked with strength and conditioning icons Bill Gillespie and Jesse Irizarry, was the S&C coordinator for Liberty University’s hockey team, and earned a degree in Exercise Science. Neal is available to help you reach your goals and improve your life one exercise at a time. Mike’s interest in training began while playing football at Greensburg Central Catholic. This interest in training grew while in college at Edinboro University and through his 14 year career in the criminal justice field. Mike, as a lifelong Greensburg resident, wanted to help people in his community lead healthier and more satisfying lives. He obtained his personal training certification and began making an impact with training clients at Virtus. Using the Intelligent Training model, Mike works with small groups and one on one clients of all ages and ability levels. As a life long athlete Corey has always had in interest in sport and working with people to achieve their goals. He received a B.S. in Health and Physical Education and a Masters degree in Exercise Science from IUP. His interest in training athletes was developed during his playing days with IUP Hockey. Before joining Virtus Institute, Corey worked with the University of Pittsburgh Strength & Conditioning program and Parisi Speed School. 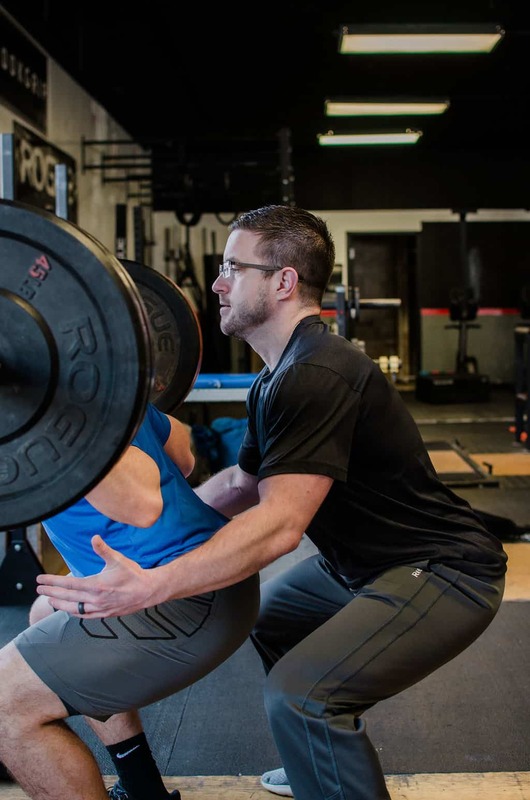 Following the Virtus model of Intelligent Training, Corey develops comprehensive training plans for athletes and regular clients that help them accomplish any goal. From small group training to dedicated one on one coaching Corey is available to help you realize your goals today. Mike has had a love for sport and fitness from an early age. He began to focus his attention on fitness and nutrition during his hockey career at McDowell High School in Erie PA. Through his college years Mike continued to advance his passion by becoming a certified Personal Trainer. He continued to master his skills gaining certifications in Fitness Nutrition, Corrective Exercise and Weight Loss. 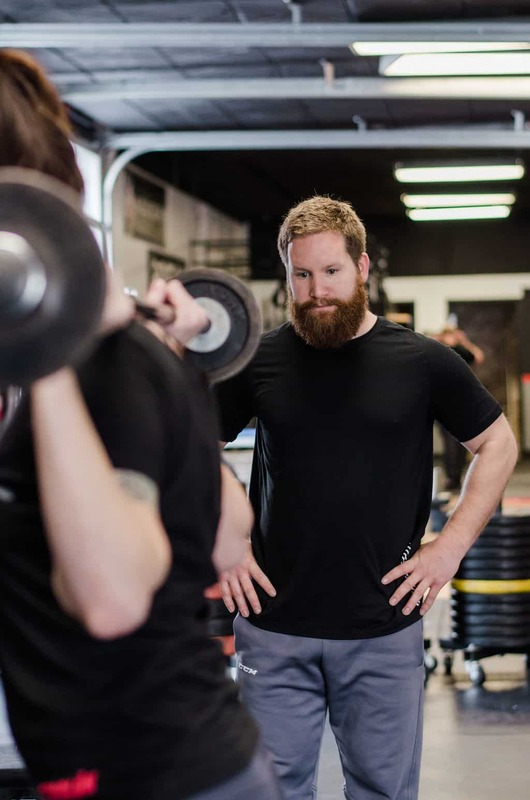 Mike started Robinson Elite Performance (REP) focusing on proper movement patterns while optimizing performance for all age groups and fitness levels. 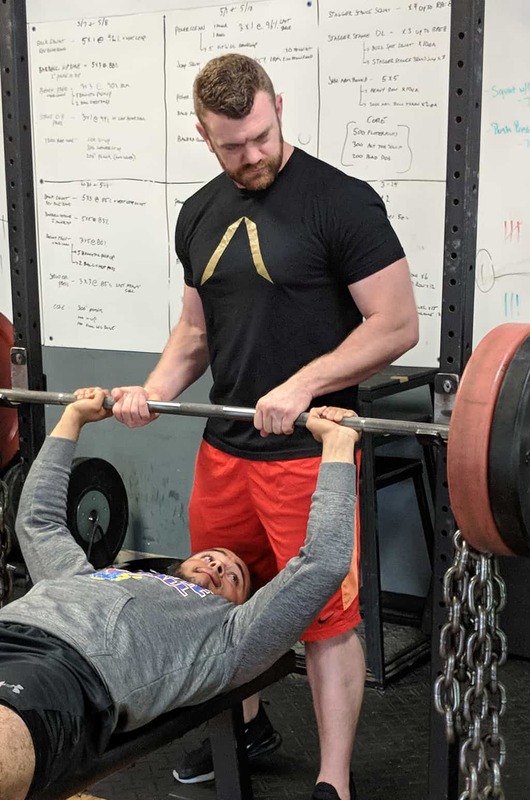 From high school athletes to moms looking to lose the baby weight, Mike is available to help you become the best version of yourself that there is … 1 REP at a time!